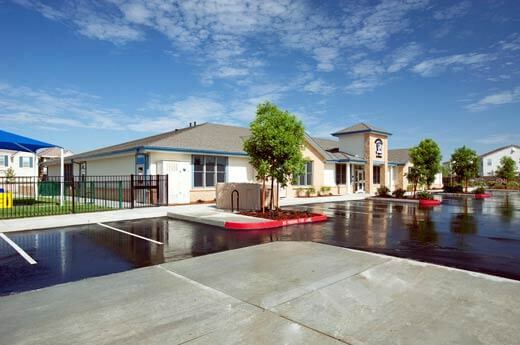 In 2007, Merryhill School expanded its preschool to include another facility in Sacramento, California. 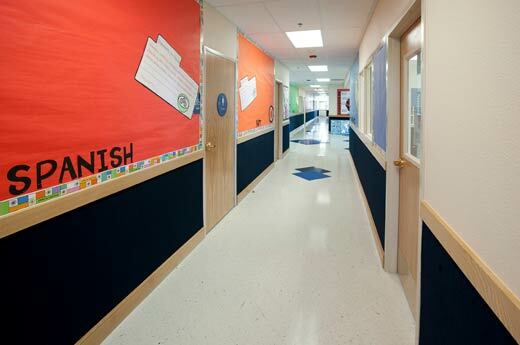 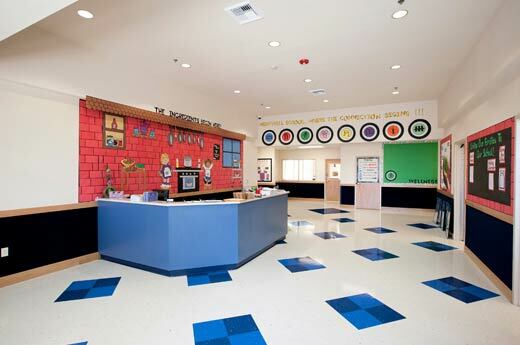 Much like the original preschool, the facility can accommodate 190 children that range in ages from infants to five years old and includes office space for the school’s administrative staff, eight classrooms, a reception area as well as a full-service kitchen. 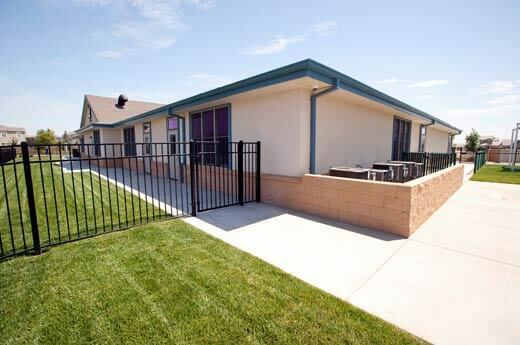 Merryhill School’s second facility maintained a similar look and design to the original facility and features a beautiful residential design that utilizes concrete masonry and stucco exterior claddings, as well as a hip roof design. 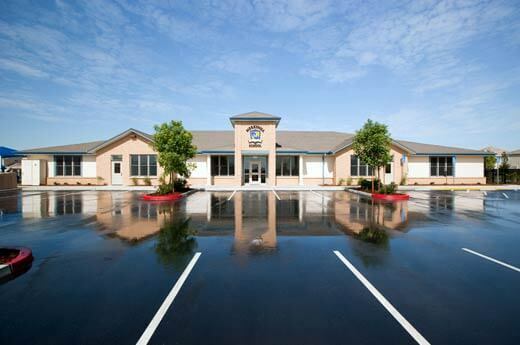 Alston Construction not only provided design build construction services for the 10,780-square-foot facility, but also provided site development with segregated outside play areas, play equipment, parking, landscaping and associated underground utility management services.